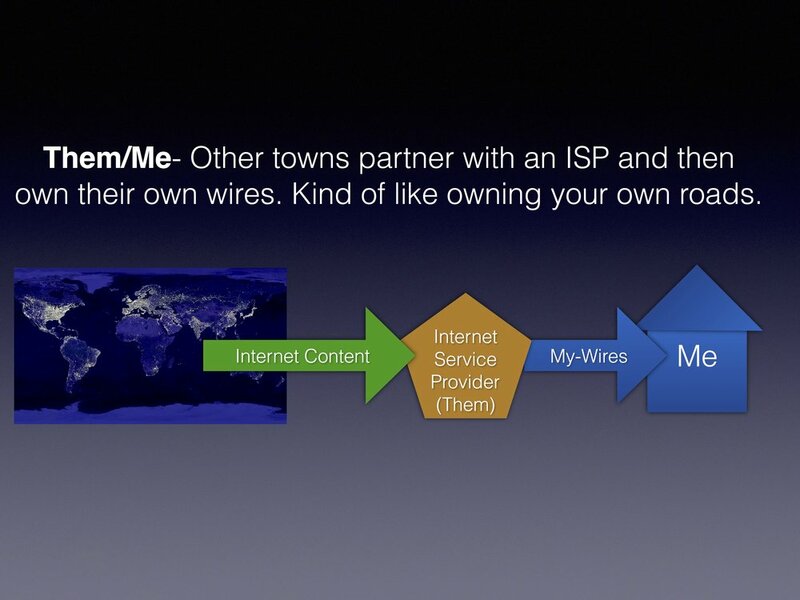 These are three possible methods of getting internet to your home. It will help us understand our present situation and future possibilities. It also will help to explain our next post - of a piece of legislation that was being introduced.